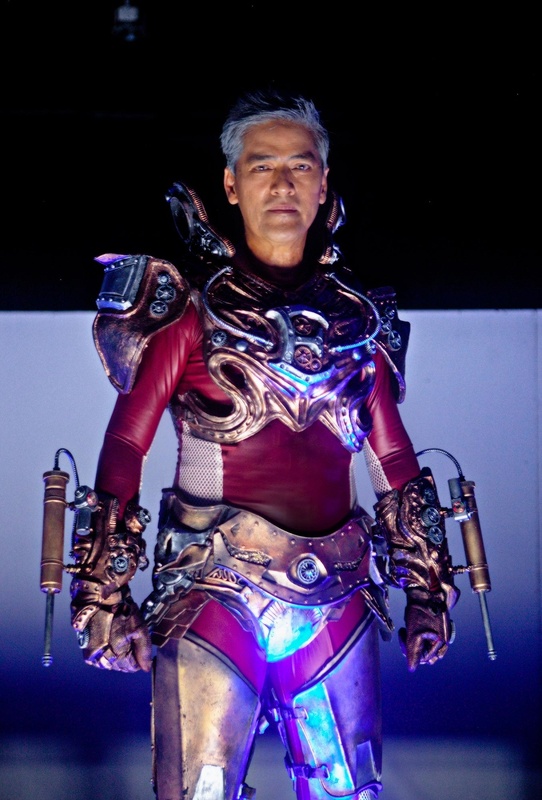 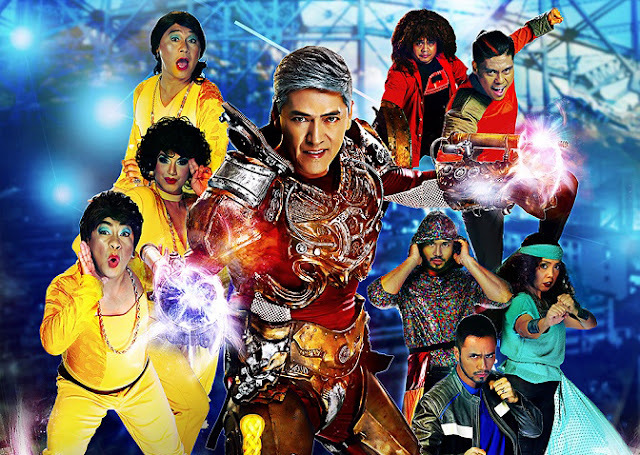 Will Enteng and the Abangers be able to save the world? Moviegoers can find out real soon. 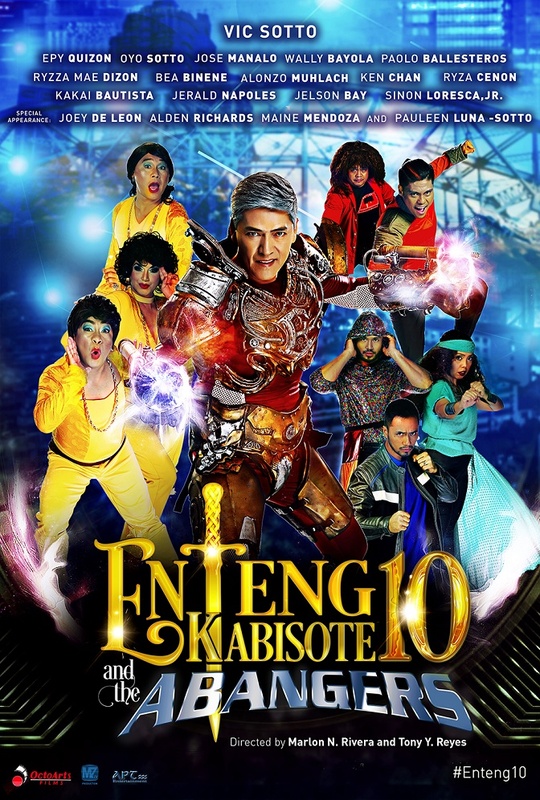 The movie is directed by Marlon Rivera and Tony Y. Reyes, and produced by OctoArts Films, M-Zet Productions and APT Entertainment. 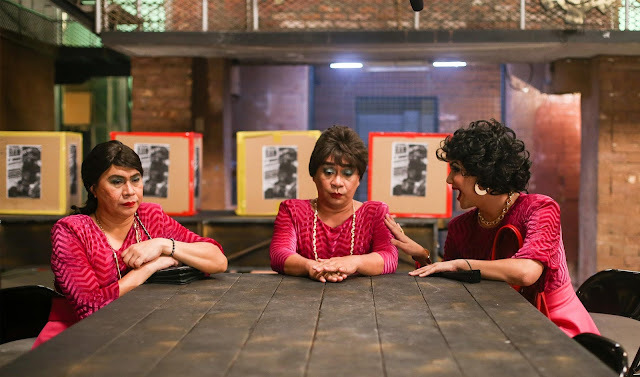 “Enteng Kabisote 10 and The Abangers” will open this November 30 in cinemas nationwide.